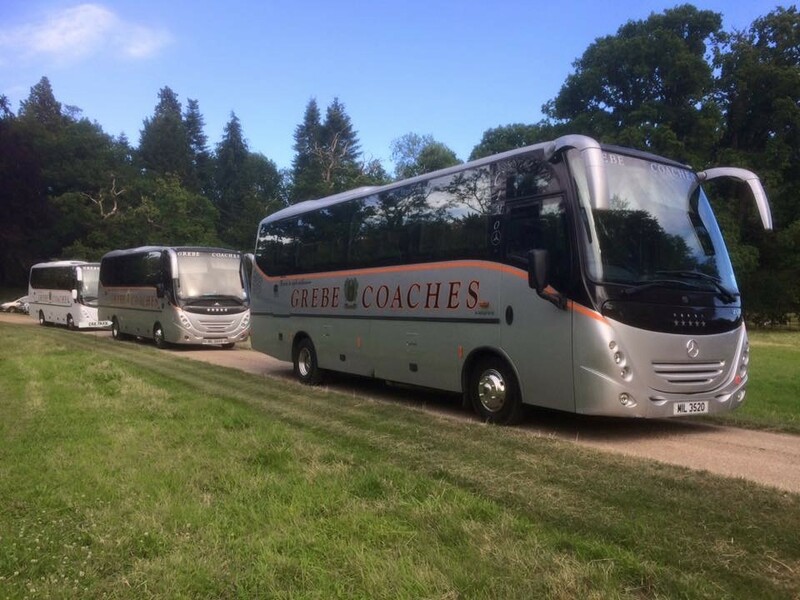 We have a selection of smaller mini coaches for the smaller group travel. Some have wheelchair access. With various internal layouts allowing for different seating combinations and space for up to 3 fixed wheel chairs. Its best to contact the office who are happy to advise. 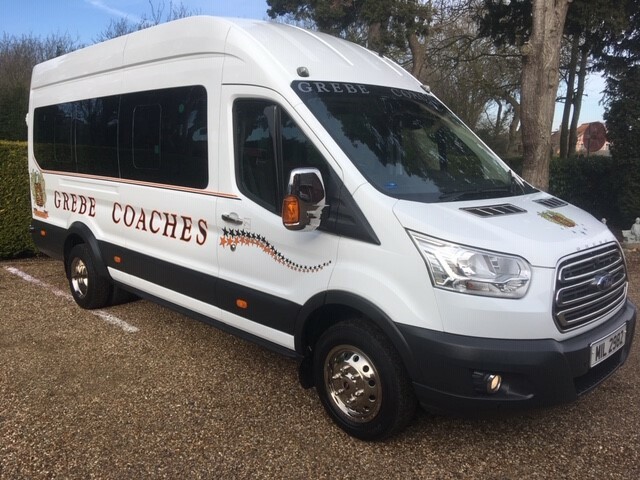 Mini Coaches are perfects vehicle for smaller groups and offers comfort and good quality with full size reclining seats with good leg room and air conditioning. These Vehicles have a separate boot for luggage and a large side locker which make them ideal for airport transfers, or overnight stays. 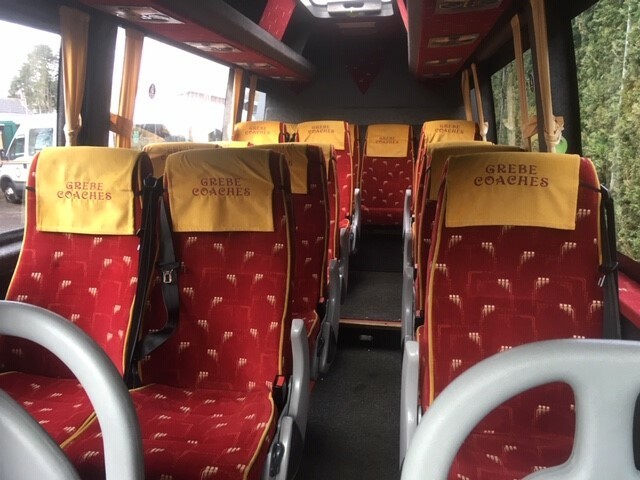 The coach also offers three-point belts for children wishing to travel. This really is travelling in style. 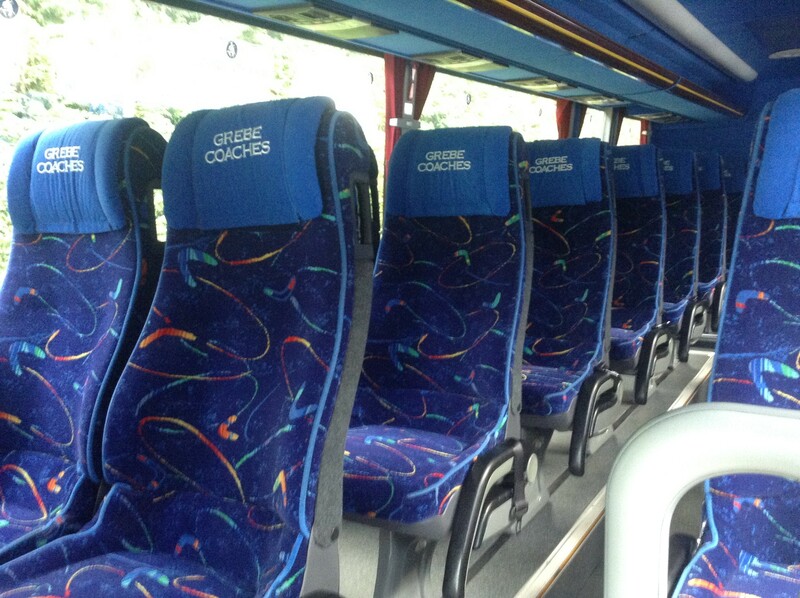 This vehicle has full sized coach seats with an efficient internal forced air blower system. It has a separate boot area for light luggage. The Cheetah has three-point belts fitted. 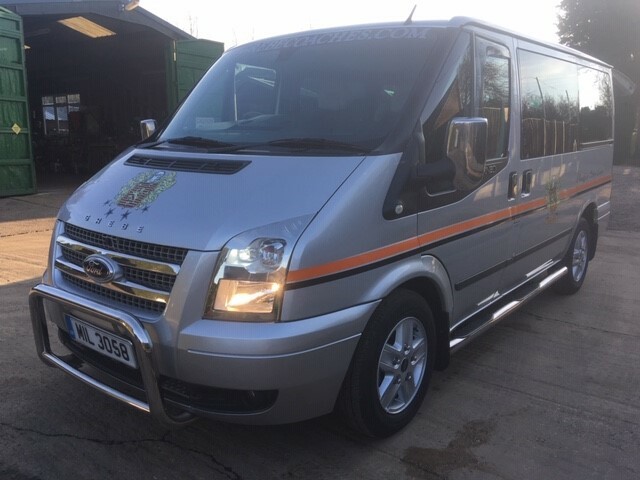 This vehicle is stylish and modern, and a favourite with all our regular customers. Ford Transit 16 seated Euro 6. 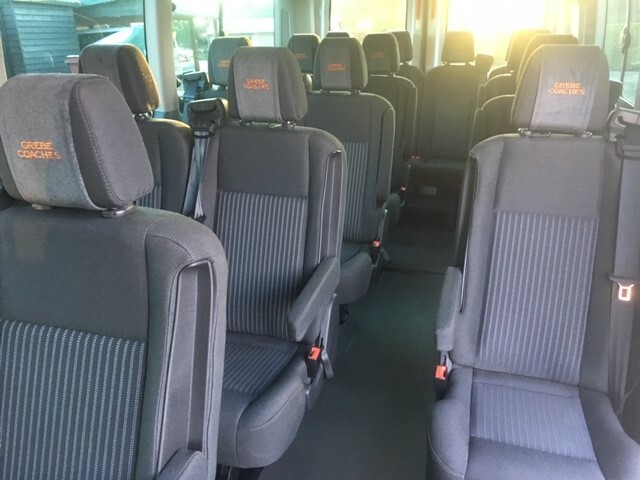 This vehicle is fully air conditioned, spacious and perfect for smaller group travel. It can travel into the London ultra-low zone. Fitted with three-point belts. These new ford transits are very comfortable on any type of journey, whilst also being stylish and modern. with full sized reclining coach seats and a large boot for luggage. 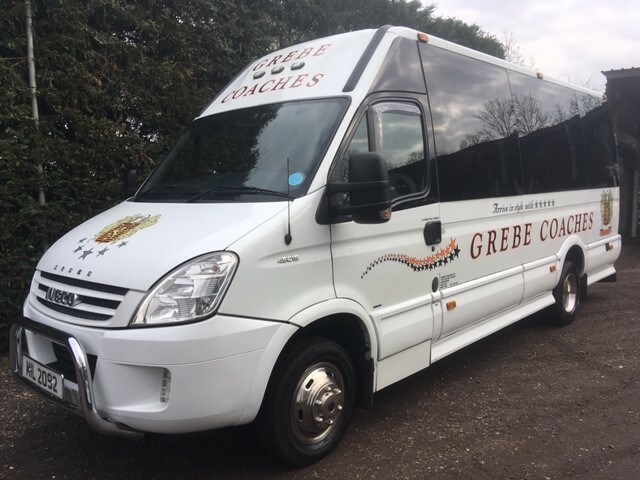 Perfect for smaller group travel, sporting events, airport transfers or overnight stays. The Iveco Daily also has the three-point belts fitted, and an efficient internal forced air blower system. Lots of room and leg space for long journeys.